Wolf Creek Amphitheater is a world-class event venue owned by Fulton County Government. 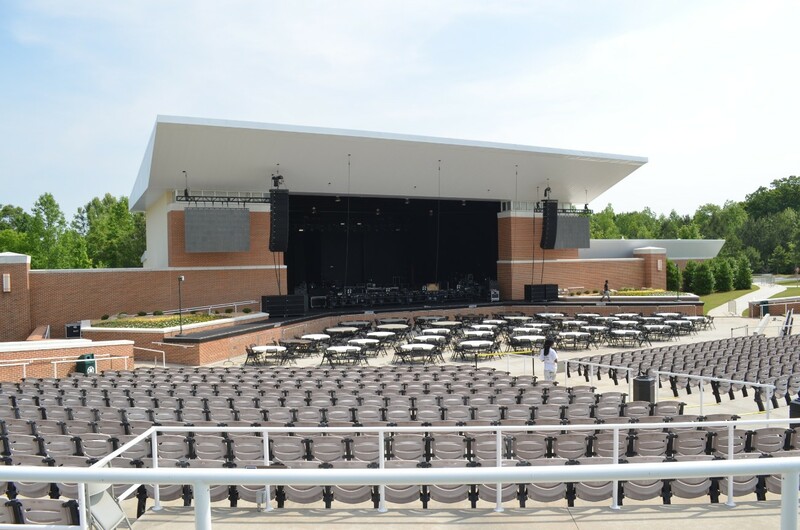 Located on a picturesque 435-acre wooded site in South Fulton County, the outdoor amphitheater accommodates 5,420 guests with table seating, reserved seating and lush lawn seating. The Amphitheater complex includes access to roadways, parking areas, ample restroom facilities, plaza area for concessions and vendors, dressing rooms, green room, offices, kitchen facility, and private meeting rooms. The Amphitheater's peak performance season runs from May through September and provides the perfect location for outdoor live music concerts, plays, performances, and festivals.